Welcome to Florida Forever Floors from Home Floors Inc.
Since1995 Home Floors, Inc. has designed and installed high quality flooring serving Florida residential and commercial flooring needs. Homeowners, designers and builders have put their trust in our high quality craftsmanship. 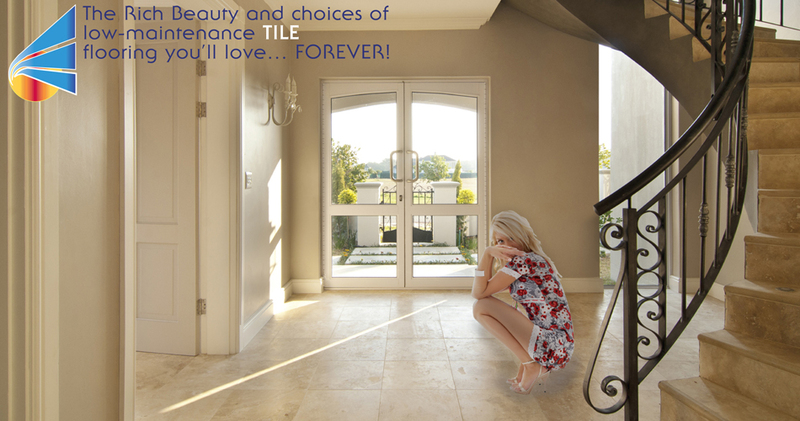 Our reputation of excellence is based on the dedication of creating the perfect floor that will stand the test of time. 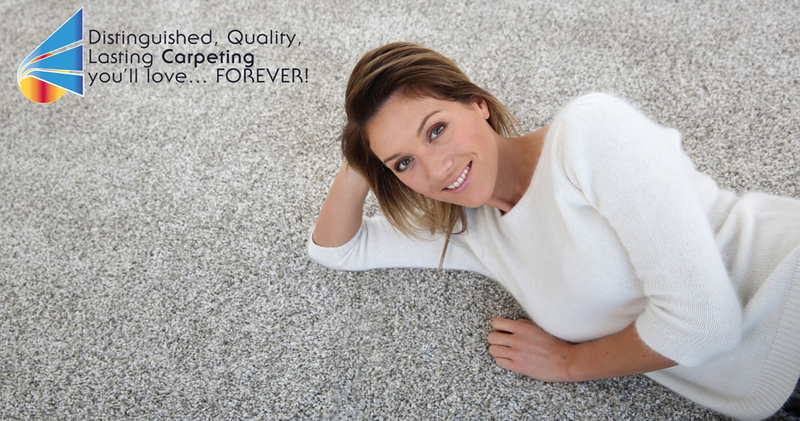 Through our experiences in all types of flooring, we are delivering on our promise that the best floors are floors that last. We are expanding our brand promise you. Beautiful rooms begin with great flooring. 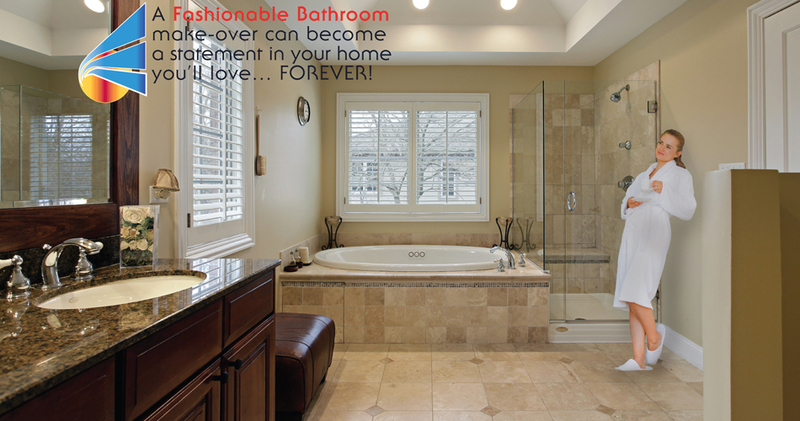 We install durable and distinguished hardwood, tile, marble, carpet and laminate floors. 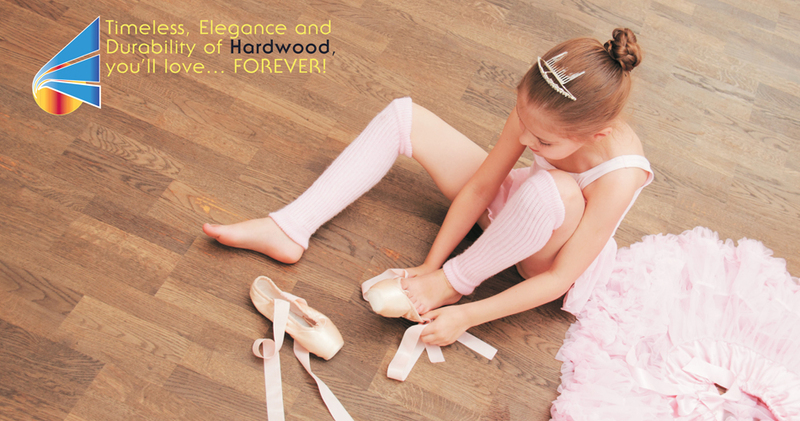 We only carry the finest grade flooring products from the best manufacturers in the business. Floors designed and installed to last for generations. 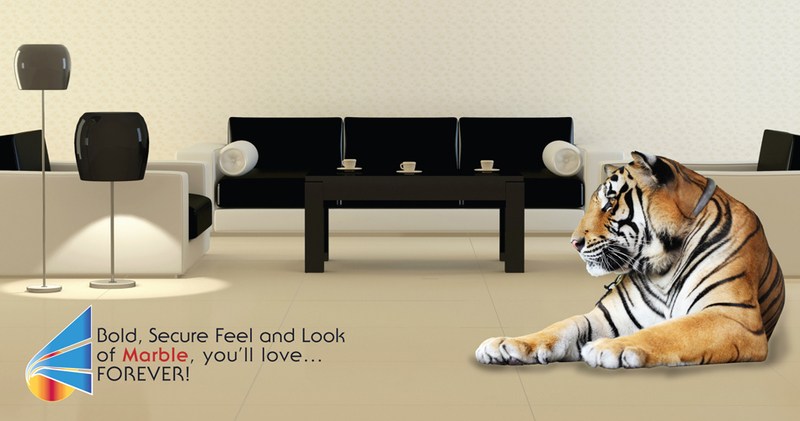 Our expert floor installers have solid experience and take great pride in making any room's floor a focal point.